The Ritz- Carlton Abama invites you to experience real weddings through the eyes of their guests and share unforgettable moments from you wedding day. No two love stories are the same, which is why weddings at The Ritz-Carlton, Abama celebrate each couple’s unique story. Can you imagine a perfect wedding in Spain? 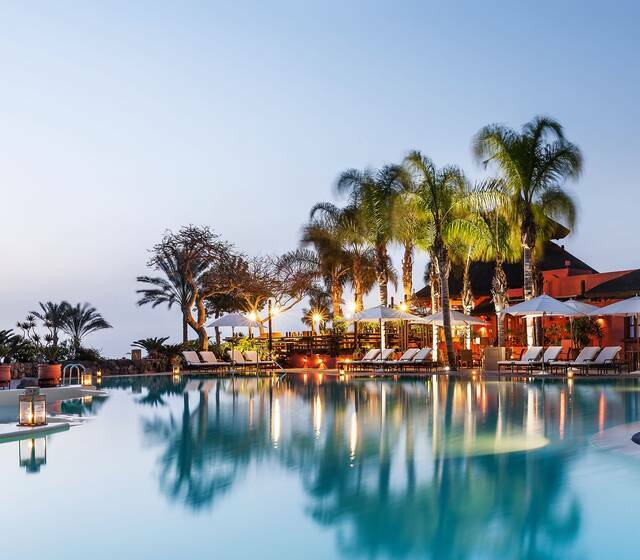 Embraced by the Atlantic Ocean and set on the southwest coast of Tenerife, the island of "eternal spring," The Ritz-Carlton, Abama offers amenities that are decadent simply in their existence. Seven pools, 12 restaurants including two with coveted Michelin stars, a luxury spa and one of Spain’s most renowned golf courses are among the 5-star offerings. From the hotel’s cliff-top perch, guests can descend via funicular to an exclusive beach. Fall in love with this little magical place of golden sand and blue waters. All you need for your big day! What is the menu starting price? Does the reception have a time limit? What special menus can you offer? What drink options are available?